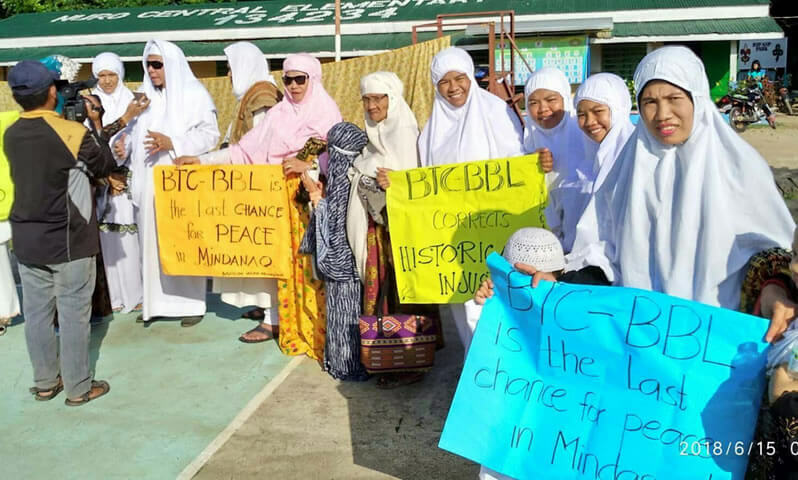 Muslim Residents of Upi, Maguindanao were in solidarity with a nationwide call of the Bangsamoro people and Civil Society Organizations (CSOs) for the restoration of major provisions of Bangsamoro Basic Law (BBL) that were deleted or amended by the two Chambers of Congress during the plenary. The call was made after the Eid'ul Fitr congregational prayer at the playground of Nuro Central Elementary School. The Muslim residents are still hoping that there is still light at the end of the tunnel in the upcoming Bicameral conference scheduled this July 9 - 13. 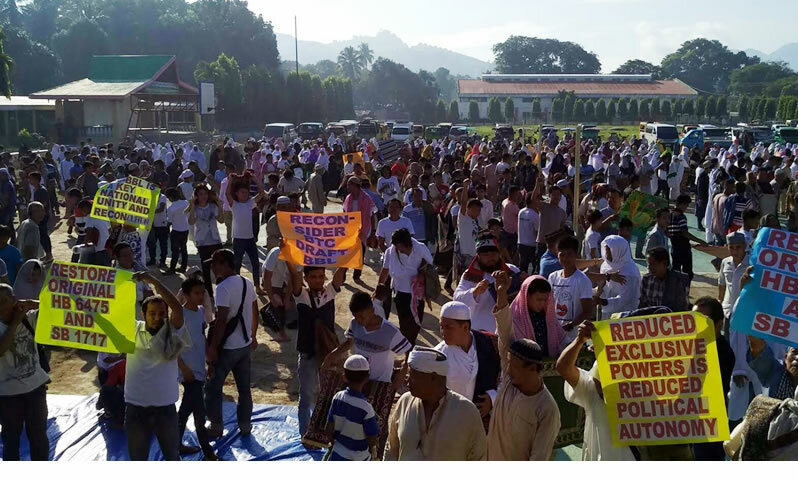 The appeal was initiated by the Federation of Bangsamoro Civil Society Organization (FBCSO), Upi Muslim Consultative Assembly (UMCA), Muslim Youth Fellowship (MYF), and the Alliance of Peace Advocate ( APA) based in Upi, Maguindanao. The group is also engaged in signature campaign relative to the call of SIGN BBL NETWORK and Consortium of Bangsamoro Civil Society Organizations (CBCS) for a million signatures supporting the call to be submitted during the Bicameral conference to gain the sympathy and persuade BiCam members to reconsider their decision on the draft BBL, as it is far different from the BBL-drafted by the Bangsamoro Transition Commission (BTC). IN PHOTO -FBCSO President Abdullah P. Salik Jr. Al haj being interviewed by DXUP during the event.